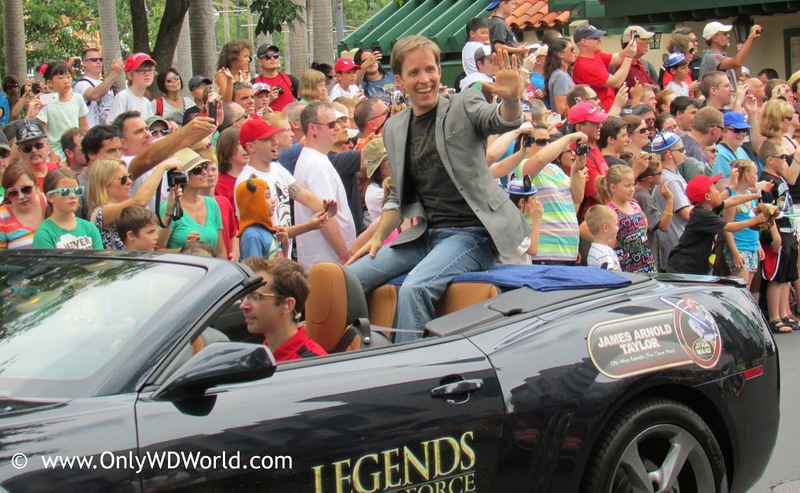 Home � Disney World News , Disney World Vacations , James Arnold Taylor , Star Wars , Star Wars Weekends � Star Wars Weekends 2014 Announces Addition Of 5th Weekend! 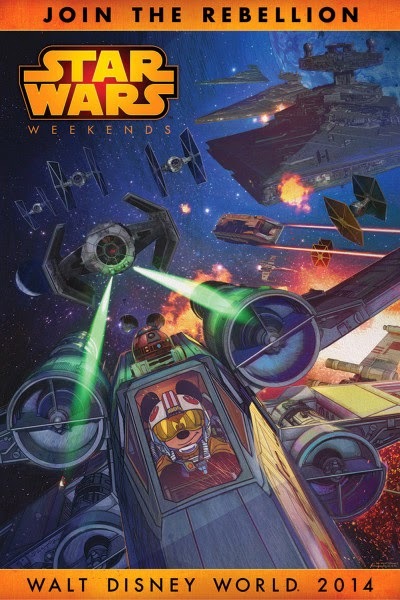 Star Wars Weekends 2014 Announces Addition Of 5th Weekend! As the Rebel Alliance continues its fight for freedom and democracy in the Star Wars galaxy, the phantom puppetmaster himself, Darth Sidious (a.k.a. Emperor Palpatine), has issued a new galactic decree about Star Wars Weekends 2014 at Disney’s Hollywood Studios. While some of his blue-hued holographic transmission was garbled, the Emperor has ordered his Galactic Empire to create a demonstration of force and power that can be seen high above Disney’s Hollywood Studios during Star Wars Weekends 2014. This has caused much talk in the galaxy that a gala fireworks show featuring Star Wars music will be presented each evening this year. When consulted, several protocol droids further translated the Emperor’s message. These translations reinforced the conclusions that there will be a new evening experience for Star Wars Weekends guests on Hollywood Blvd. in the Walt Disney World Resort theme park. However, that’s not the end of this story. When the Rebel Alliance secretly learned of the Emperor’s plans from a hidden message decoded from an astromech droid, they decided to extend the galactic gala one more weekend in 2014. 0 comments to "Star Wars Weekends 2014 Announces Addition Of 5th Weekend!"